Victoria Barnhardt set out to create something brilliant; she succeeded beyond her wildest dreams. With one keystroke her program spiraled out of control…and something was born that defied possibility: a being who called to her. He spoke from within a prison—seeking escape, seeking release, seeking her. He was a miracle that Vic had never intended. 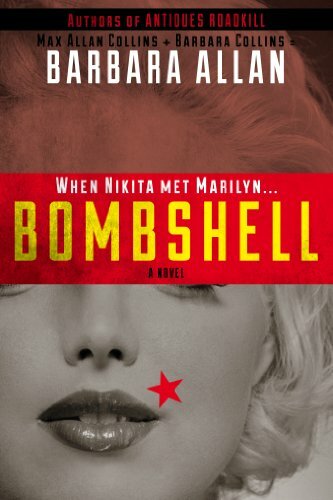 More than a scientific discovery, or a brilliant coup by an infamous hacker, he was life. He was beauty. He was genius. And he needed to be released. Just as Victoria did. Though the shadows of the past might rise against them, on one starry Los Angeles night, in each others arms, the pair would find a way to have each other and freedom both. 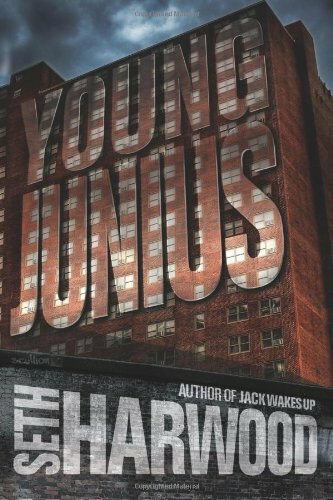 Fourteen-year-old Junius Posey pushes weed for a small-time neighborhood dealer–a low rung on the ladder of the gangster life surrounding him. But when his older brother is shot dead, Junius grips a gun for the first time and starts climbing. Flanked by his best friend, Junius sets his sights on the Rindge Towers, a low-income high-rise looming over the cold streets of Cambridge, Massachusetts–and lorded over by rival drug kingpins. When one of the Towers’ men draws down on him, Junius is forced to rack up his first kill–and face the hell that breaks loose. Now, with a vicious, crack-addicted enforcer bent on paying Junius back in lead, even his mother thinks his best play is to skip town and lie low…maybe forever. 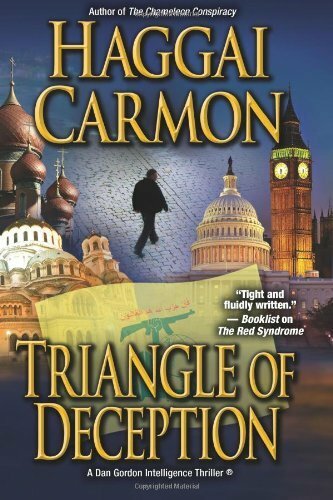 Dan Gordon goes undercover to infiltrate and destroy an international Hezbollah funding plot. But when his cover is blown he wonders if he’s been a sacrificial lamb for the CIA all along. Click here to browse the full listings of the 80 Kindle Books Priced at $1.99 Each sale.